The Direct-to-Consumer approach has changed the way we discover, shop and buy. 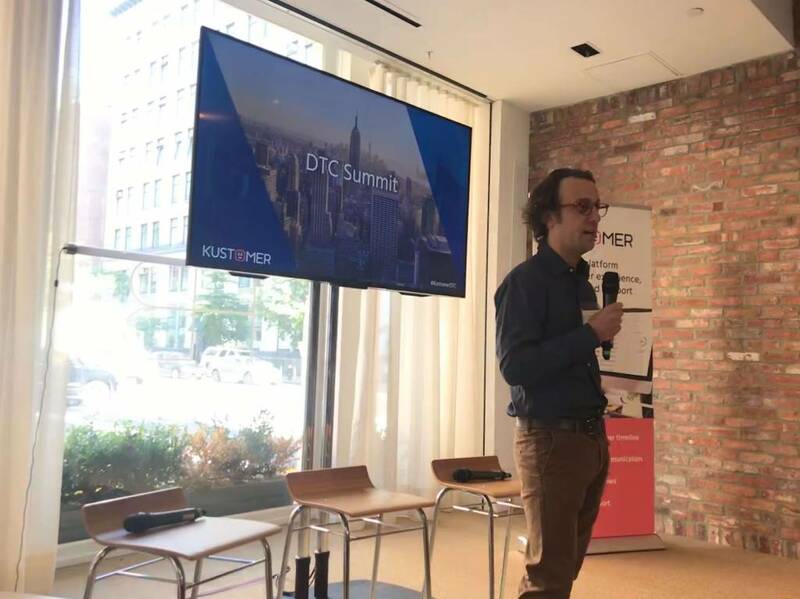 To take stock of this monumental shift, Kustomer hosted some of the most influential and innovative DTC brands to discuss their approach to loyalty, relationship-building, and experience. A common thread is that this shift in the consumer ecosystem has put a greater emphasis on the relationship brands have with their customers. Every brand, not just DTC companies and startups, have to value customer experience, loyalty, and lifetime value above all in order to reach modern consumers. Your customers expect more than a one-size-fits-all experience. They’re all different, and they know that their data should be put to use to make their experience better. 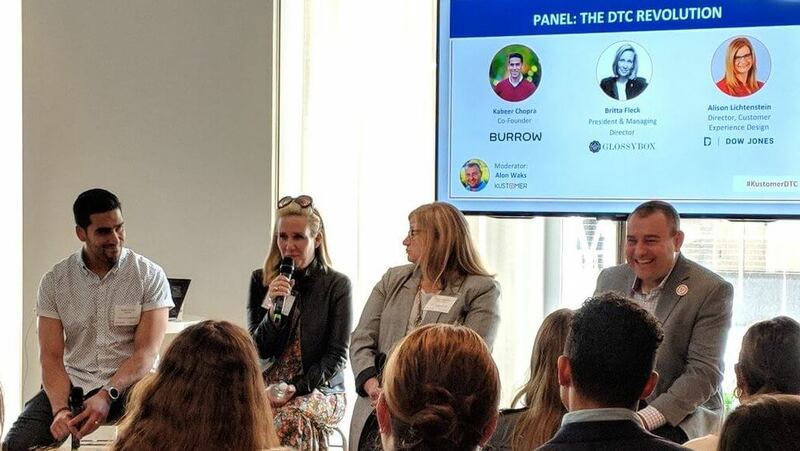 New DTC brands are doing more to connect with customers. 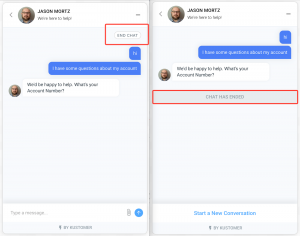 Digital channels create more opportunities for conversations, as chat and social multiply the amount of places customers can ask questions and engage. For DTC sofa startup Burrow, they’ve also found that more communication is better. “In the past we’ve tried two approaches. The approach of constantly updating the customer and keeping them in the loop was more successful than giving them a code—communicating with your customers is very important.” Says Co-Founder Kabeer Chopra. 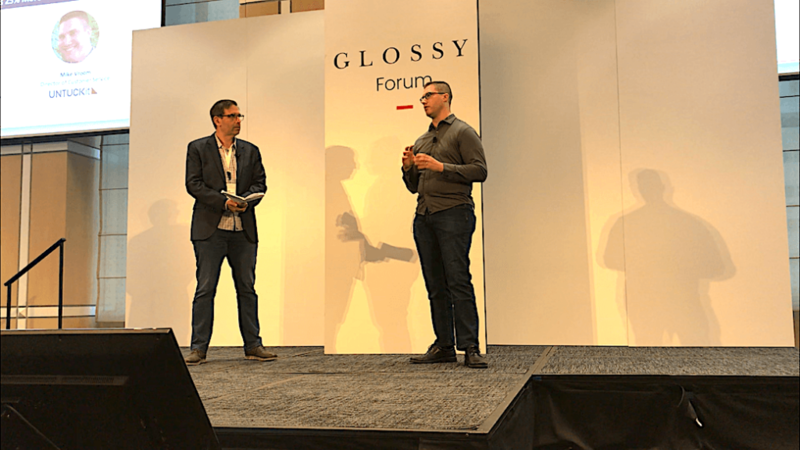 Glossier has a similar view, as their Director of CX Erin Miller described, treating every interaction with customers as it’s own channel—they’re not thinking about where they’re interacting with you, but about how they’re going to solve their issue or get the information they want. This also means that your brand has to communicate with customers in a way that feels warm, natural, and human. 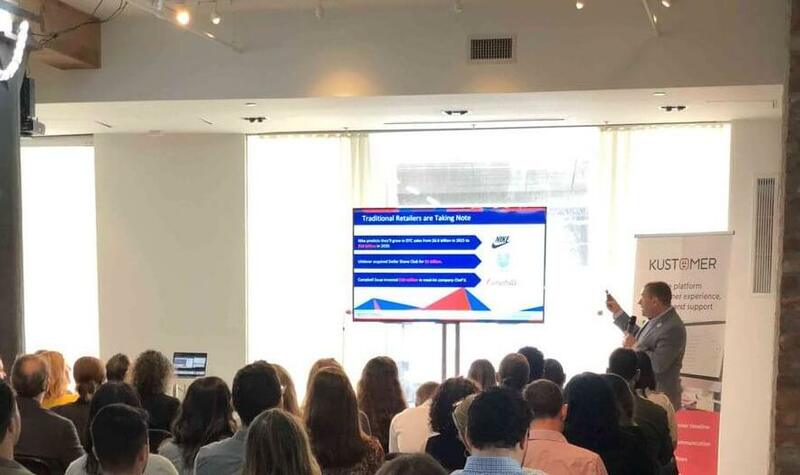 Mark Chou, VP of Growth Marketing and E-Commerce at Away, is changing up the way his brand communicates by switching from a reactive to a proactive service model. “When you make mistakes, you don’t hide them from your friends. The same should true for your customers. You can turn a screw-up to a shining moment for your team—being proactive as a customer service team can turn a mistake into a moment for your company that you are proud of. 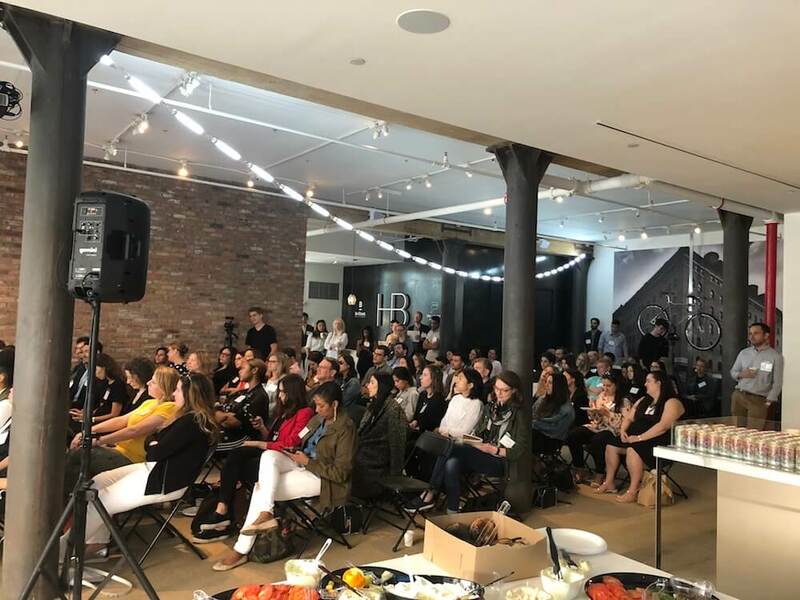 Similarly, Rent the Runway has built their company culture into their customer experience, which helps them build strong relationships with millennial shoppers. 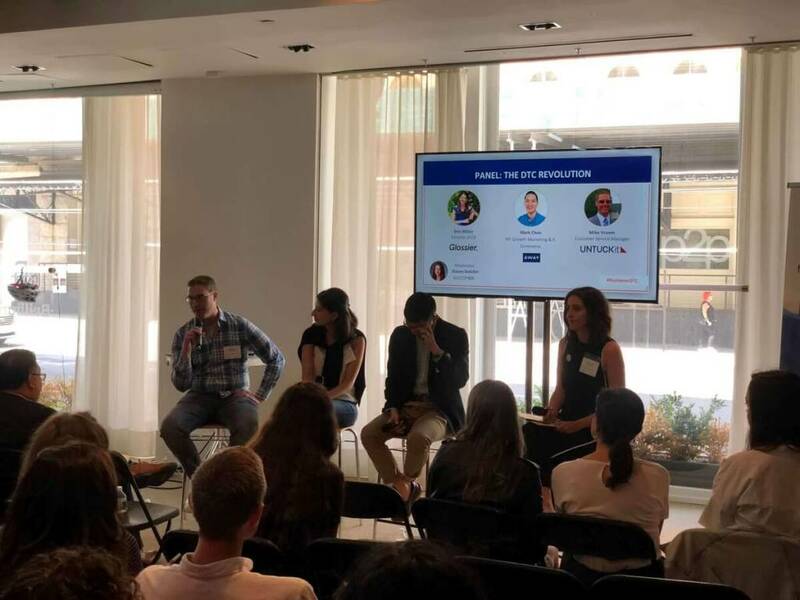 “Culture is in the fabric of our brand,” said Tyler Nicoll, Product Manager at RTR, “We have to be woman-first, and we’re changing the landscape by doing something that’s not common in tech companies.” RTR has a full female finance team as well, and are an inclusive company that invests heavily in sustainability initiatives. “Millennials choose brands based on social consciousness,” concluded Nicoll, which is why creating a strong brand built on solid principles makes it easier to form relationships with them. 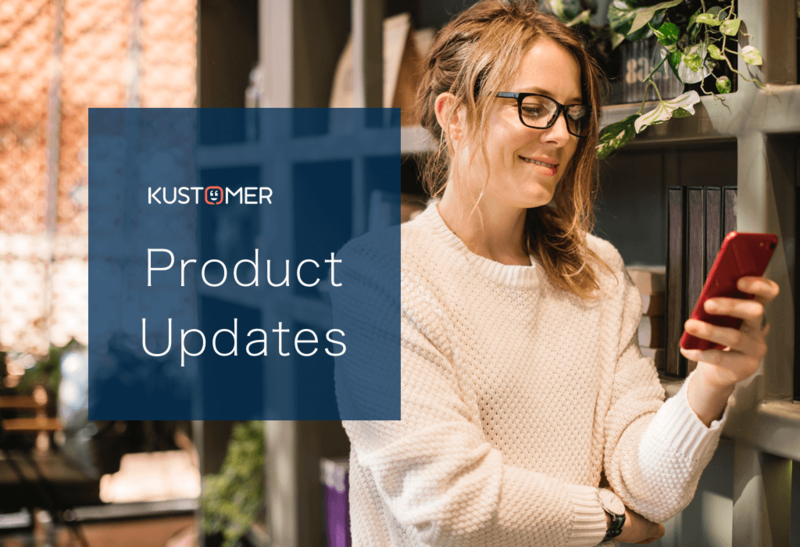 To make it easier for their agents to connect with renters, Rent the Runway’s Integration with Kustomer allows them to automate certain workflows that used to be manual, so they can spend more time working with customers and less time inputting data. BarkShop and BarkBox understand dogs and dog owners. By getting a rich picture of their customers and their pets by using data analysis—and by using their insight as pet owners themselves—they’re able to deliver exactly what their customers need. “We’re understanding what the needs of our customers are, and figuring out what they need to meet them.” Said Melissa Seligmann, BarkShop’s General Manager. As the conversations at our event have shown, the Direct-to-Consumer revolution is shaking the foundation of how we do business. As digital advancements make it even easier to cut out middlemen and deliver totally new kinds of experiences, customers will come to demand the same kind of convenient experiences they get from DTC brands from traditional ones. Those that can innovate, adapt, and bring a higher caliber of experience and smarter ways to buy will be the ones that succeed. For more insights on the DTC approach, download our whitepaper: 4 Secrets to the DTC Experience Every Brand Can Master.